Help improve the lives of many children! Help drive the success of our events and outreach! Help sponsor a child’s experiences with one of our many programs! Randi's Kidz Club is a ten-week interactive therapeutic group for children ages 8-13 years old who have experienced domestic violence. 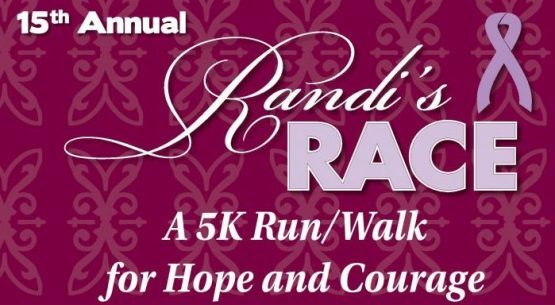 Randi's Camp is a 3 day therapeutic/recreational camp for children ages 8-13 who have experienced or have been exposed to Domestic Violence. 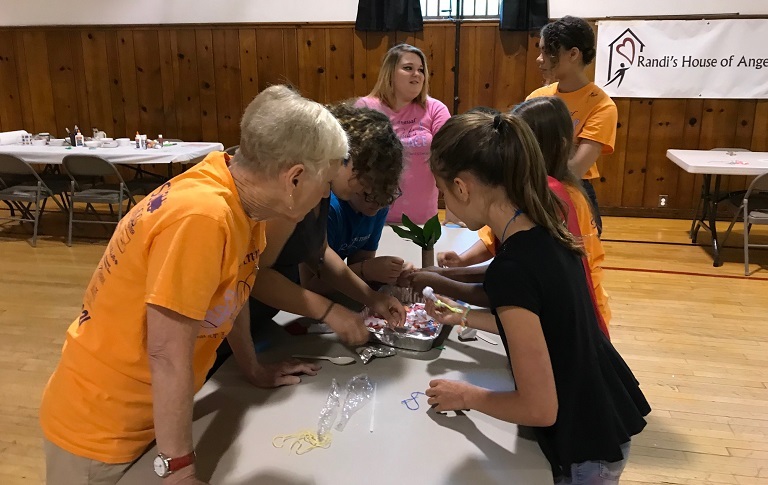 Restoring our Souls (ROS) is a support group for victims of domestic violence homicide in Cumberland and Perry counties that was created by Nancy Chavez in 2007 in an effort to heal from the murder of her daughter Randi. Randi's Klubhouse - Coming Soon! Randi’s Klubhouse is a new program for children ages 5-7. It will blend emotional and art therapy, and psychoeducation using kind, gentle and playful interactions. The program will involve non-violent parents and caretakers. Upcoming dates will soon be announced – stay tuned! Our annual events are an integral part of our fundraising efforts. 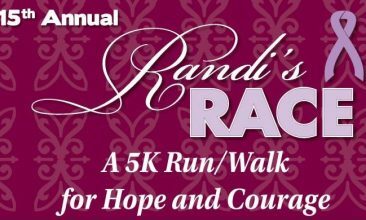 This year, we’re pleased to commemorate the 15th Annual Randi’s Race on Saturday, May 11. 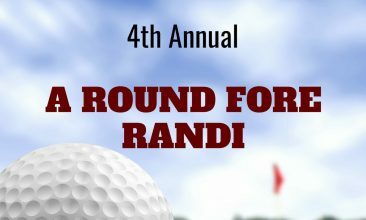 Along with our annual golf outing, ‘A Round Fore Randi’, these events create a fun and exciting opportunities for participants to become champions of the causes we create and support. The courage and determination Nancy has shown in surviving her personal tragedy through helping victims of domestic violence is so inspirational. 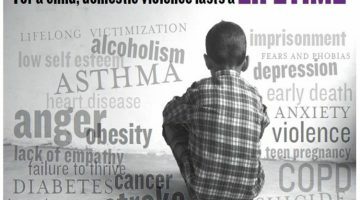 The more that I learned about domestic violence and its impact on the lives of victims, the more I realized that I wanted to play a role in helping Nancy in raising awareness, funds and advocating against domestic violence. Over the past fourteen years, I have witnessed firsthand the commitment, courage, and compassion that Nancy has demonstrated in ensuring that children who are victims of domestic violence are not forgotten. 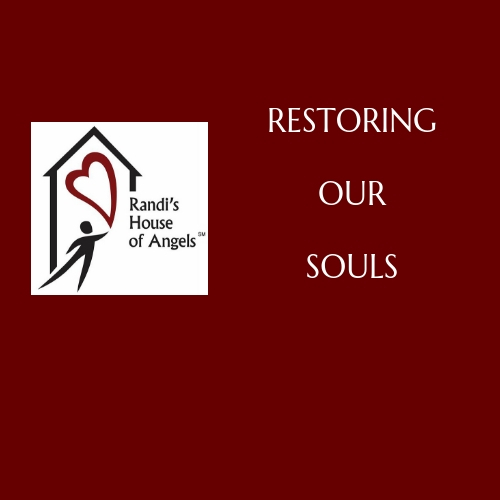 I am proud to be one of the founding members of the Board of Directors of Randi’s House of Angels. In my capacity as a board member I find it extremely rewarding to promote our services to ensure that every child who needs our assistance will receive them. 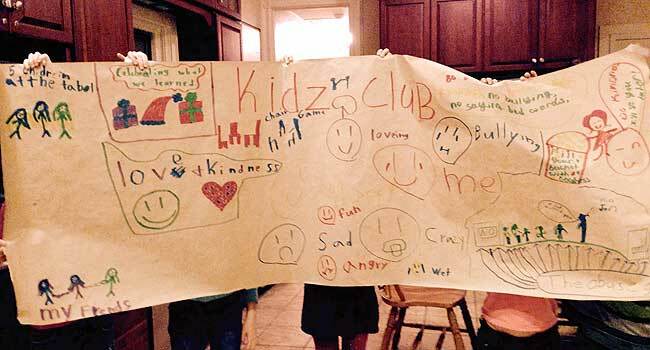 My nine-year-old daughter attended Randi’s Kidz Club in the fall of 2016. It was a life-changing experience for her! She was quiet, shut down, and had social anxiety. 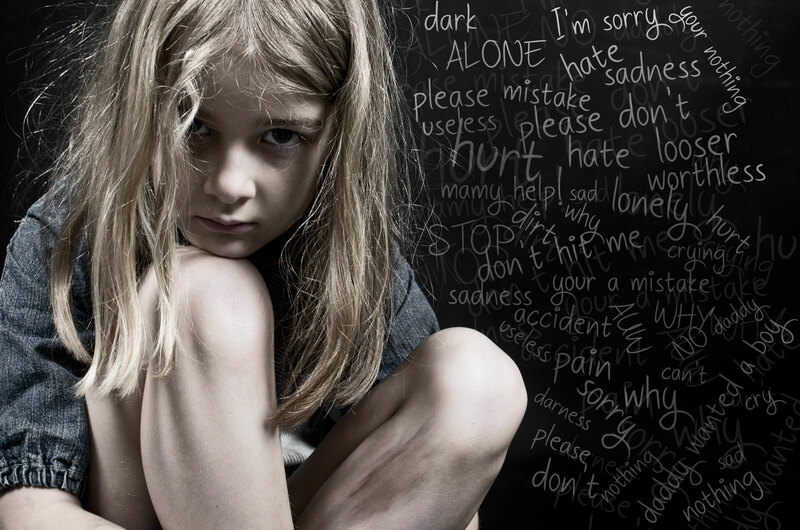 She felt like she was the only child in the world that had experienced domestic violence. When I picked her up after the first day, I could already see a difference in her. For the first time in her life she didn’t feel alone. She looked forward to every club day over the next ten weeks.